As you know from this post, I am now thirty years old. Thirty! I wanted this birthday to be big without me personally making it too big. Of course, I did do a little work to make it big…I basically forced Marty to fly in prior to my birthday instead of on it. Still, I didn’t expect to end up having four birthday parties! It started a week prior. I knew I wouldn’t be here for my birthday, but I wanted to be able to celebrate with my rugby family. I bought snacks, drinks, and a cake, and told the team to come & get it. They, being costeños, made it a bigger deal. They brought a big speaker to blare music out of. They zoomed off in the rain to get a party light. These things definitely made the night a success. One thing that didn’t happen, which is unusual for Colombian parties: pictures. I’ve only got these two with my friend Gabriel (remember him?). Later in the week, I knew that my host mom was trying to cook up a gathering for me. I knew it would be either Wednesday or Thursday evenings, and that she had ordered a cake and some snacks…but I didn’t realize that she was organizing a huge shindig. She got one of my other students, who is a fantastic party decorator and party maker, to bring in some decorations. Plus, my own mom had sent a box full of party supplies that I handed over to her. I walked in and was amazed to find almost all of my students around the room, singing me happy birthday, and welcoming me into this amazing place. After all of the pictures were taken and snacks started being passed around, the hora loca began. Silly props were handed out, people started sticking the star confetti on their faces, the music got turned up, and suddenly I was being danced with and around. Then I was summoned behind the birthday banner where I found myself quickly stuffed into a shiny cumbia ensemble before being sat down on a chair. I was majorly surprised when a couple young cumbia dancers came in and performed! Sure enough, I was also pulled up to dance with them. I thought that was it until suddenly a group of mapalé dancers came bouncing in – one of whom is one of my students! 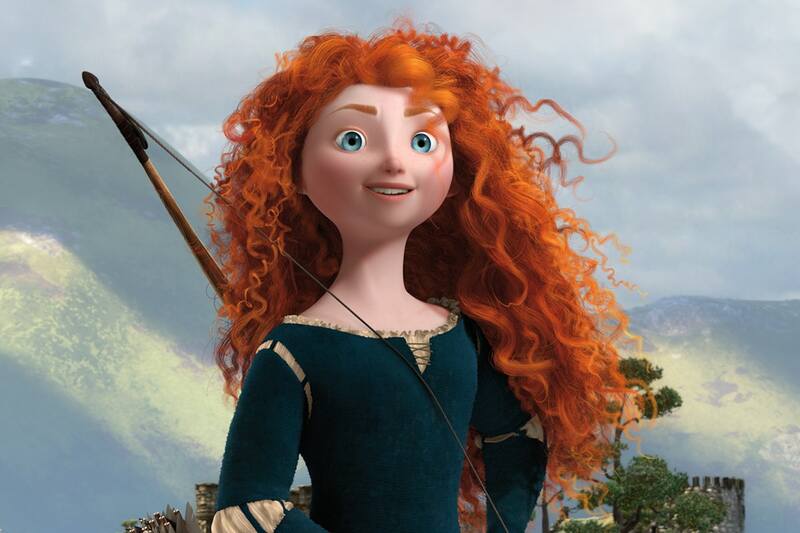 (She’s the one that looks like Merida from Brave.) I was also made to dance this one…which as much as I really want to learn, I am far less comfortable doing. It was much fun though! Can you believe that’s only half the party?! Phew. I knew when I was asked to come to school on Friday, when I normally don’t have class, that my counterpart was cooking something up. Once again, I underestimate the extent to which she and my students would go. They had decked out the classroom with decorations, brought lots of snacks and cake, sang to me, read me sweet notes, popped confetti, and even gave me a nice little gift! It was the perfect distraction for me – at that point I had already started tracking Marty’s flights to Colombia. Marty finally got in around 11:20, and I began celebrating my birthday with him by rummaging through the suitcase full of goodies he had brought me. Some of it was stuff I had ordered (closed-toed shoes, makeup, etc. ), but the majority of it was stuff that my family and friends so kindly sent for me. Thanks to all of you for your generosity! The next day was my actual birthday. After doing our own thing all day, we met up in the evening for sunset drinks on the wall with some Peace Corps Volunteer friends, followed by a great dinner alone, and then finished meeting up with even more people for dancing. I wanted Marty to experience a costeño birthday party (as well as he could in a touristy city without a pico), so I brought a bottle of Aguardiente and a bottle of rum, and we poured tiny shots which we drank one at a time (rather than full-sized shots drank all together). Shout out to Jackie for taking so many great photos for me, and to Maggy for sending me a birthday card full of glitter. So, yep. Thirty was really a blow-out year. Thanks to everyone, near and far, who had a hand in it!